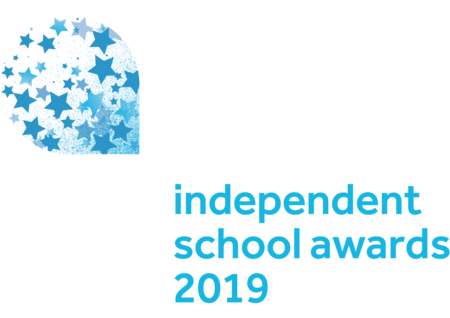 These awards celebrate those making remarkable strategic and financial contributions to independent schools. From individuals to teams, we’re looking to applaud excellence and reward innovation. They provide benchmarks for the sector as a whole and networking opportunities for schools to learn from each other. All shortlisted schools can demonstrate value for money to their parents. Entry is free and open to all independent schools. The entry deadline is Friday 12 October 2018, if you want to establish a reputation as a first-class organisation and believe that your colleagues deserve national recognition for their hard work, make sure you get your entries in.